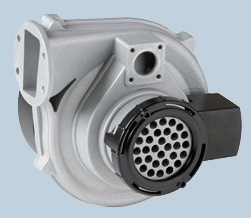 A flue gas blower is a device used to vent exhaust air from a combustion system. Flue gas blowers prevent harmful by-product fumes (such as carbon monoxide) produced by heating systems from entering homes or factories, and directs these fumes outside. 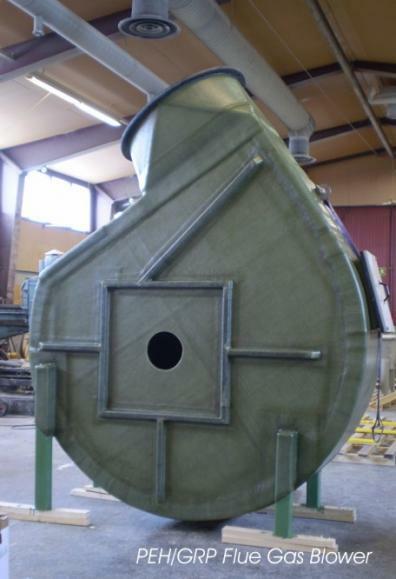 The blower is structured to direct fresh air from outside to enter the inlet of the heat exchanger. 1. 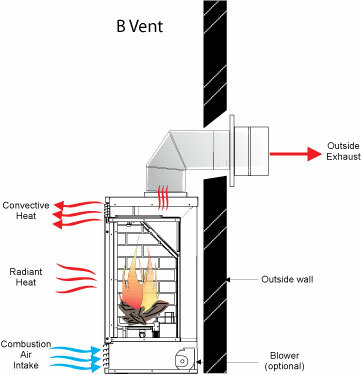 Flue Gas Desulfurization Forced Oxidation Air Blowers. Gardner Denver, 2007. n.p., n.d. Print.